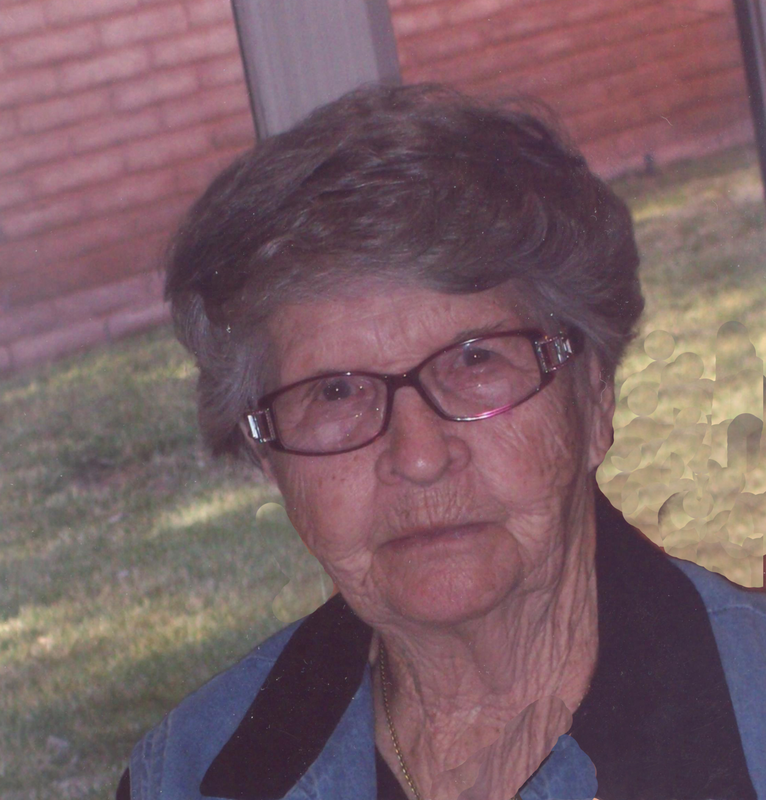 Lois M. Jensen passed away July 28, 2017, to be reunited once again with her husband, Lee; daughter, Joni; and son, Ronald Lee. She was born on Feb. 15, 1920, in Orangeville to William Ray and Edna Lamph Snow. She married Robert Lee Jensen, the love of her life, July 13, 1941, in Los Angeles, California. They were avid golfers, belonging to Golfers of America and traveled to many places to play. Lois leaves behind her daughter-in-law, Lynn; and grandchildren: Jill, Joe and Jackie, along with their families. She also leaves behind Joni’s children: Amy and Ivaylo; sisters: Wilma (Darryl) Greener and Joan (Nyle) Garn. She was preceded in death by her parents; and brothers: Ervin (Marcella) Snow and Willie Snow. It is with much love that she thanks Rick, MaryAnn, Ronnie, Georgia, Linda and Joni’s school friends for always remembering her and their friendship to her. At Lois’ request, there will be no be services held. Entombment will be Wednesday, Aug. 2, at 3 p.m. at the Larkin Sunset Lawn Mausoleum, 2350 East 1300 South, Salt Lake City. In lieu of flowers, if desired, a donation in Lois’ name to the Youth Village or charity of your choice would be appreciated.